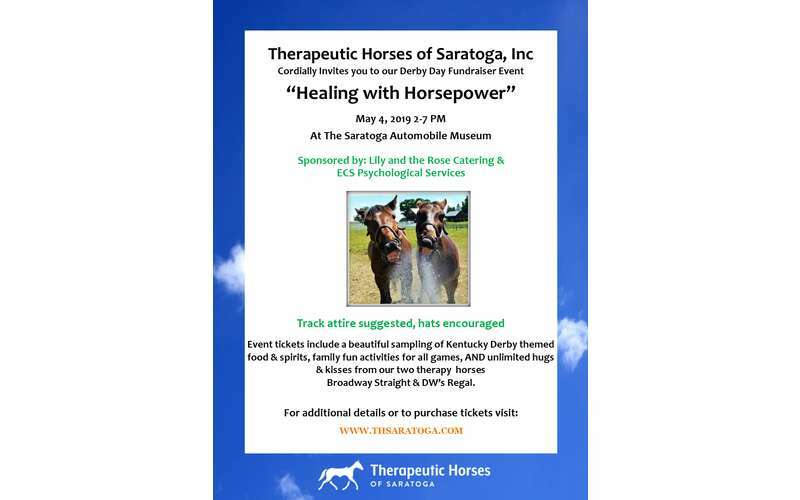 Join us for our first ever Derby Day, “Healing with Horsepower” Fundraiser event on May 4th at the Saratoga Auto Museum! The event will be a day of fun for all ages and includes a chance to meet the therapy horses, music, wines, craft beers, ciders, spirits, and gourmet food samplings. A kid-friendly derby hat creation station will be available for a chance to win fun prizes as well as a silent auction and live viewing of the Kentucky Derby Race. 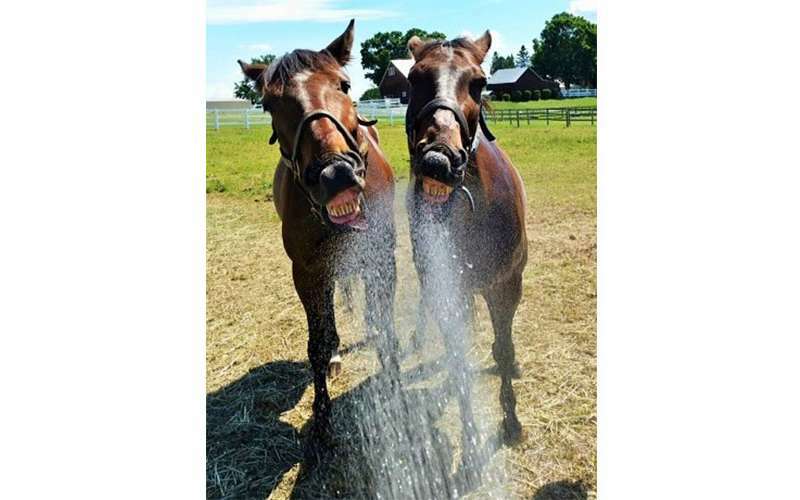 All proceeds will benefit the mission of Therapeutic Horses of Saratoga, Inc. to help prevent retired racehorses from encountering abuse or neglect while healing members of our community who struggle with mental health issues. If you are interested in available sponsorship opportunities or would like to donate an in-kind gift to our silent auction please contact Jessica Wiley at [email protected] or by phone at (518) 290-6240. Your participation supports THS fundraising efforts.